This is optional adapter for Daikin Air Conditioner. 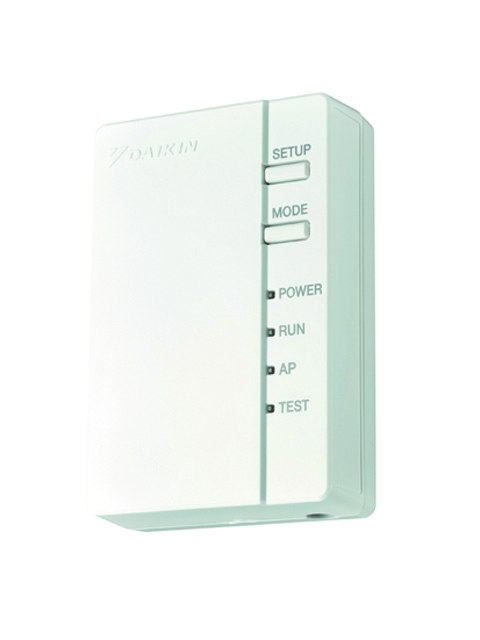 Connecting this adapter to home wireless LAN network, you can operate these Daikin units in home by ECHONET Lite-Certified controllers and Daikin Smart APP(free download) for smart phones. Also, using Daikin Smart APP(free download) for smart phones, you can operate these Daikin units not only from inside but also from outside of your home using smart phones..